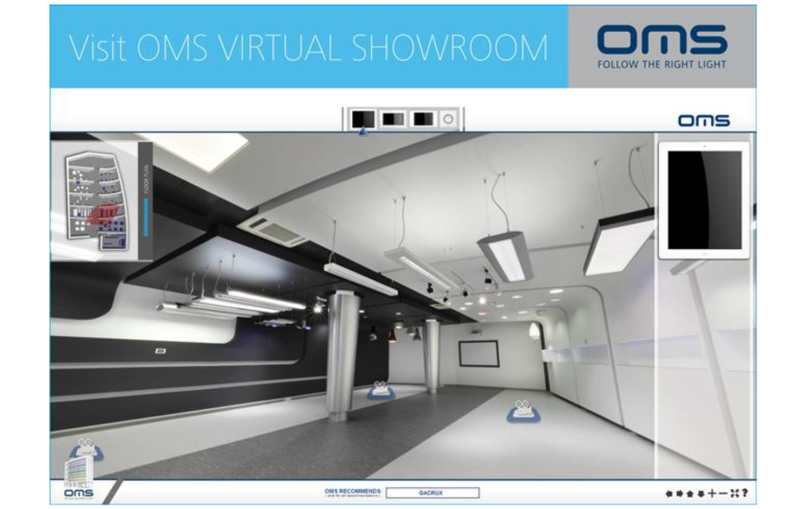 OMS offer a range of high end architectural commercial luminaires and are based in Slovakia.The company are pleased to offer the unique visual experience of a virtual interactive tour to view their range. Thanks to the modern technology you can see the luminaires and try all possibilities of controlling them. Also available on your tablets and smartphones.